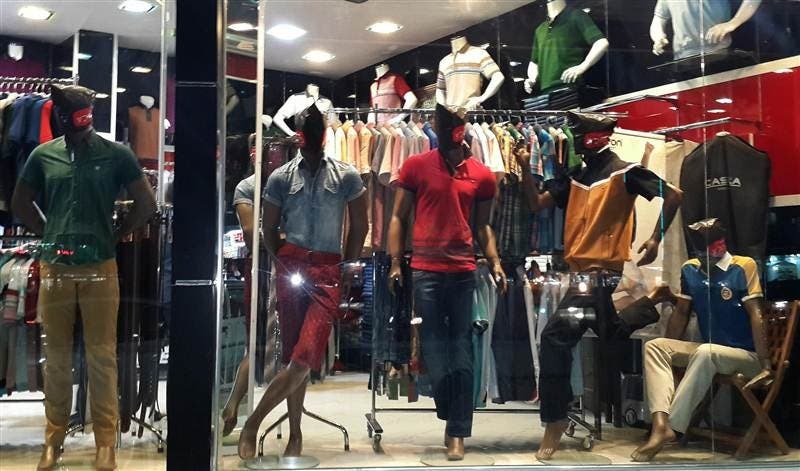 The Islamic State of Iraq and Syria has reportedly given shopkeepers in the Iraqi city of Mosul strict instructions to cover the faces of mannequins, months after seizing control of the country’s second largest city. 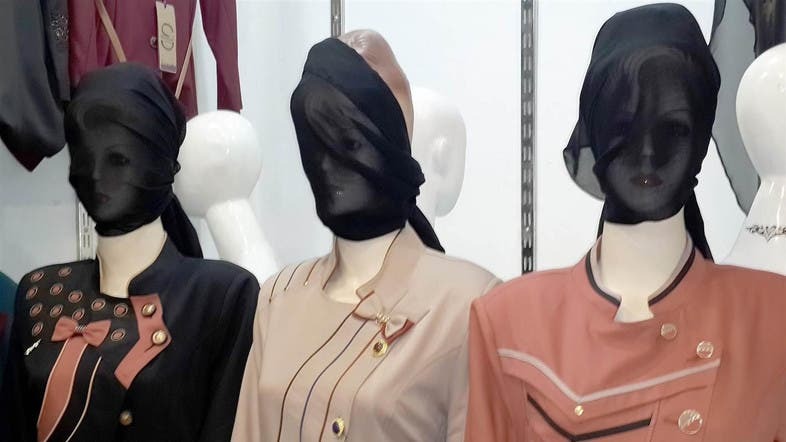 According to The Associated Press, Mosul shop owners said they had been told to cover the faces of both male and female mannequins, apparently in line with strict interpretations of Shariah law that forbid statues or artwork depicting the human form. ISIS, which earlier this month declared an Islamic State spanning parts of Iraq and Syria under its so-called “caliph” Abu Bakr al-Baghdadi, seized control of Mosul on June 10 as part of its campaign against the Baghdad government of Prime Minister Nouri al-Maliki. 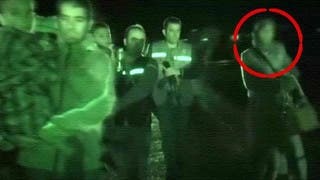 The militant group has imposed other restrictions in the city, the home to some of the most ancient Christian communities in the region, most recently ordering Christians to convert to Islam, pay a tax or face death. Many from the ancient community have fled as a result.